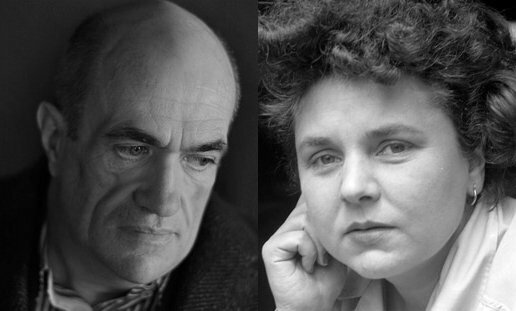 Geography is relevant to the biography of Elizabeth Bishop. She moved from place to place: lived in France in the 1930s, in Mexico, in Florida; in the 1951, she moved to Brazil, where she spent 16 years. Her works are characteristic of dispassionate clarity in the descriptions of geographical and mental journeys. 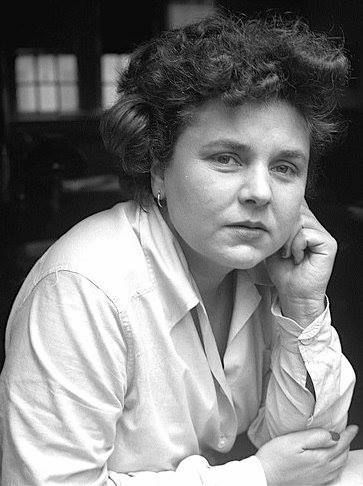 Elizabeth Bishop is an American poetess. She never strove to reveal details of her private life by means of her works. 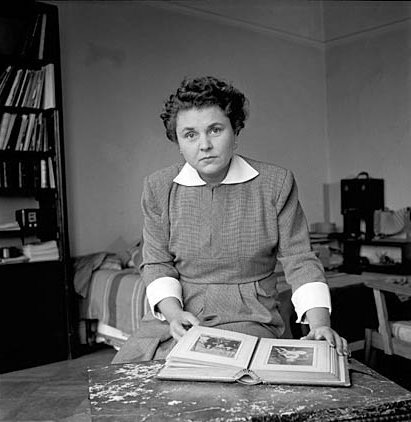 She was painful and nervous, was enthralled “with art of a separation”, she was never distinguished by voluminosity, but the biography of Elizabeth Bishop is filled with her mental and geographical journeys which up to now are perturbing the most experienced reader. Just get acquainted with her poems “The Burglar Of Babylon” or “Seascape”. When was Elisabeth Bishop born? The beginning of the biography of Elizabeth Bishop is unusual. She was born on the 8th of February, 1911 in Worcester, state Massachusetts and was the only child in the family. Her father, a successful constructor, died, when Bishop was eight months old. Her mother lost reason and in the 1916, got to a mental hospital. In her childhood, Elizabeth lived with her grandmother and grandfather on the farm in Nova Scotia and her mother stayed in the madhouse to the very death. The two most important themes in the poetry of Elizabeth Bishop – love and loss – are presumably connected with her unhappy childhood. When the girl was only eight months old, she lost her father to Bright’s disease (at the time, this term was used to describe a type of kidney disease now known under the name of acute or chronic nephritis). When Elizabeth was five, her mother voluntarily admitted herself to an asylum, where she spent the rest of her life. For several years, the girl lived with her maternal grandparents on a farm, then her father’s relatives gained custody. While this family was wealthier, the separation from the maternal grandparents made Elizabeth feel even lonelier. Having realized this, her father’s relatives decided that she should live with her mother’s oldest sister. The future poet had a feeble health as a child (she developed asthma), so she received very little formal schooling. In the 1918, Bishops was placed for life to the elder sister of her mother, Maud Boomer Shepherdson. 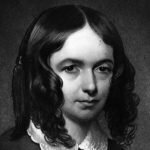 The aunt made Elizabeth acquainted with works of Victorian poets, like Thomas Carlyle and Elizabeth Barrett Browning. In school days, Bishop’s first poems were published by her friend in a student magazine. 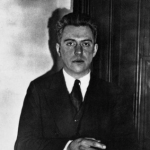 The poem “Sonnet” created in the 1928 was one of them. In the autumn of the 1929, Elizabeth entered Vassar College, expecting to become a composer. However, having refused her original intention, she switched to English literature. In the 1933, Bishop became one of the founders of the defiant literary magazine “Con Spirito” and the next year, she graduated from the college. The poetess Marianne Moore, with whom the librarian of the Vassar College acquainted her in the 1934, had great influence on Elizabeth. Moore was interested in Bishop’s works and persuaded her to give up the Cornell medical school, where Bishop had entered after the college, and move to New York. Moore helped her with publication of several poems in the anthology “Trial Balances”, where the works of new poets were collected. Having received inheritance from her deceased father, Bishop traveled much and lived in many cities and countries. She often wrote about her love to travel in her poems. 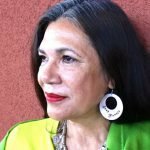 Just read her poem “Questions Of Travel”. In the middle of the 1930s, Elizabeth lived in France with her friend Louise Crane. Bishop was never married, but she had female friends. In the 1938, Crane and Bishop bought the house in Key West, state Florida, where the latter one got acquainted with divorced Pauline Pfeiffer Hemingway. In the 1951, Elizabeth set out on a ship around South America. After her arrival to Santos, Brazil, in November of the same year, Bishop expected to be in the country for two weeks, but she spent 15 years there. She lived in Petrópolis with a female architect Lota de Macedo Soares, the relations with whom had a crack over the years, they degenerated into rows, hysterics and led to binge-drinking and depressions. The first book of Bishop,” North & South” was edited in the 1946, after which the silence period dragged out for nine years. For the collection “North and South – A Cold Spring” of the 1955, Bishop was awarded with the Pulitzer prize. The next book, “Questions of Travel”, was published only in the 1965. The fourth book of her poetry, “Geography III”, appeared in the 1977. 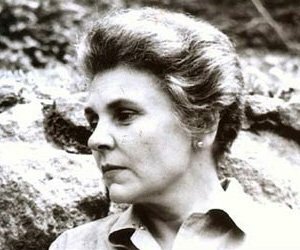 The nuances of the biography of Elizabeth Bishop were rarely touched in her works. She became known for the restraint limit, inner strength, and realization of persistent loneliness in her poems, where she masterfully managed to command versifications. In the 1971, her relationship with Alice Metfessel began. Bishop was never distinguished by polygraphy, but she noted, that after her meeting with Alice she began a pile of projects remained unfinished. in 2013, the movie Reaching for the Moon describing her life in Brazil was released. In the 1979, Bishop died from a brain aneurysm in her apartment in Boston. One of her last poems created in the same year was also called “Sonnet”. She was buried in Worcester. In accordance with the poetess’s will, Metfessel became her literary executor.